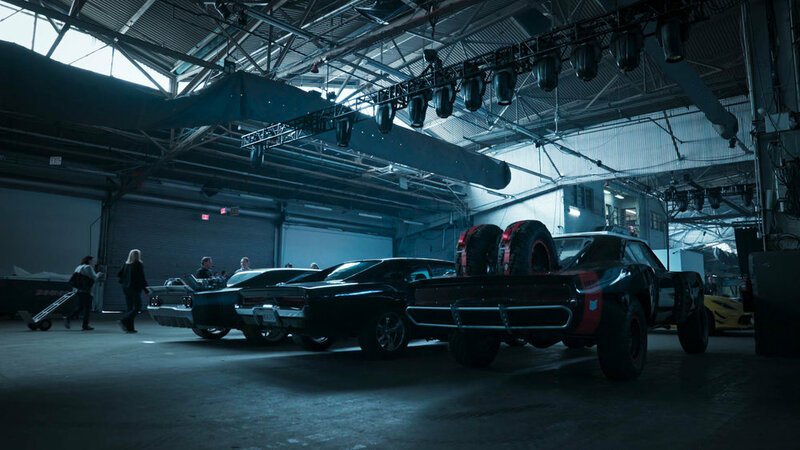 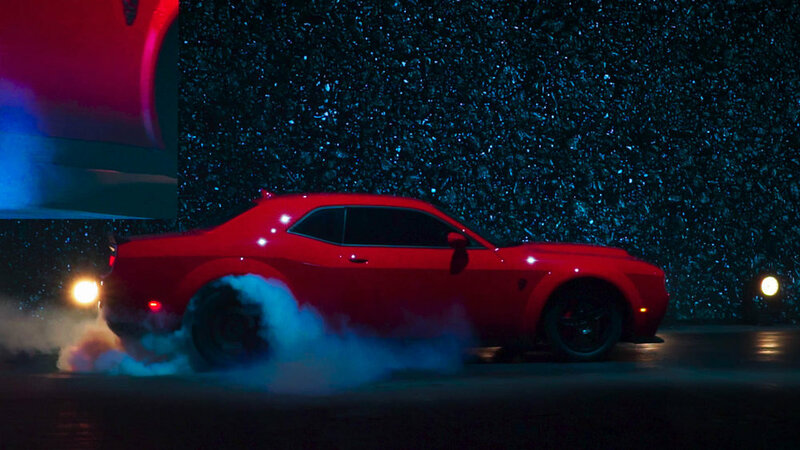 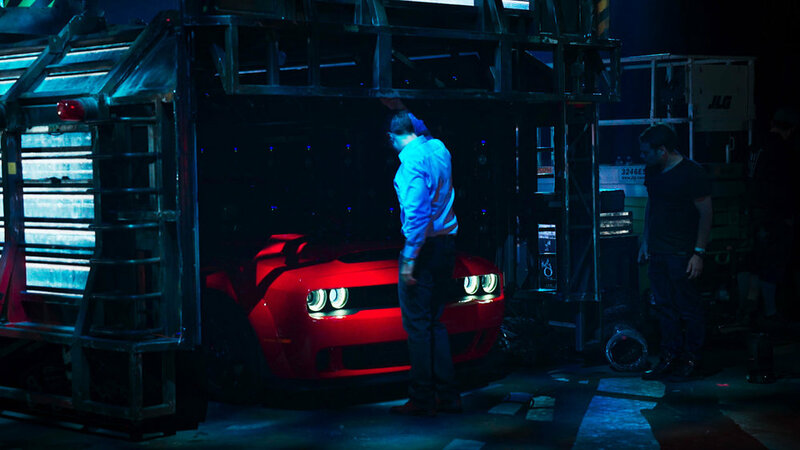 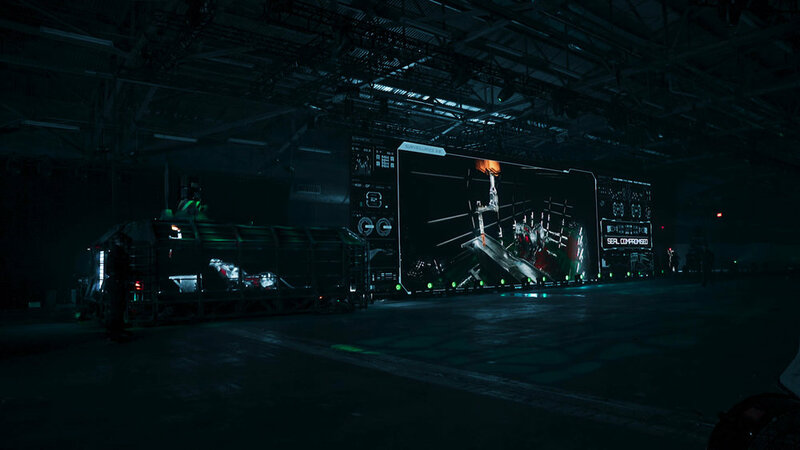 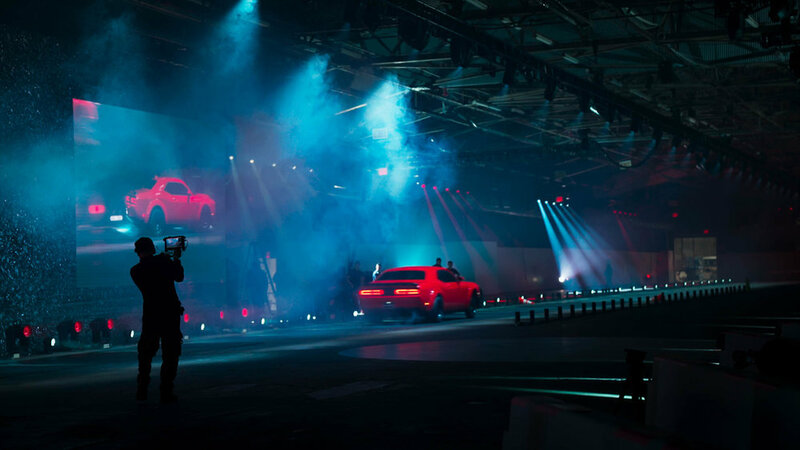 We were willing to go to hell and back to ensure the Dodge Demon reveal had the all firepower necessary to tell the story behind the birth and evolution of the “The World’s Fastest Production Vehicle”. 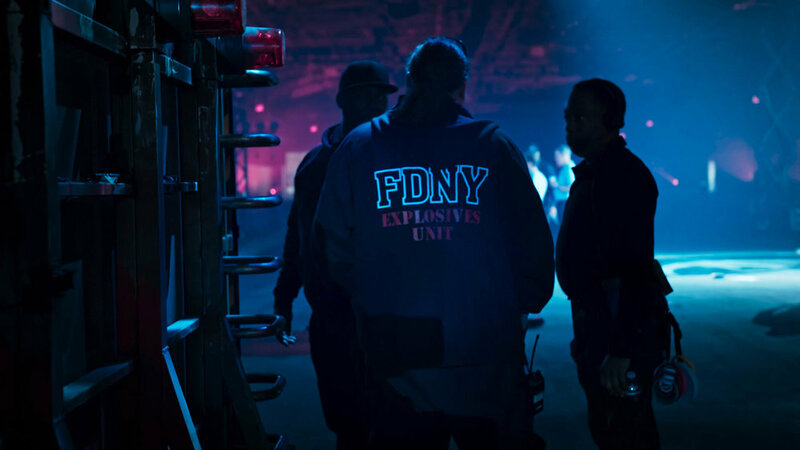 NY Fire Department Explosives Unit was on site to oversee the safety of the pyro. 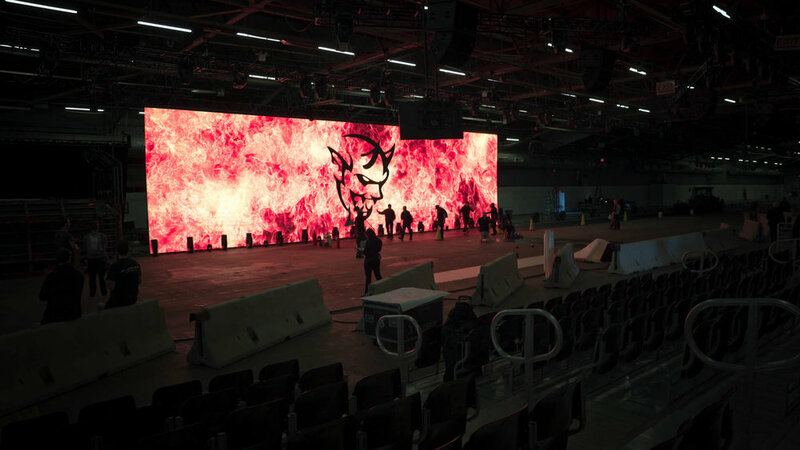 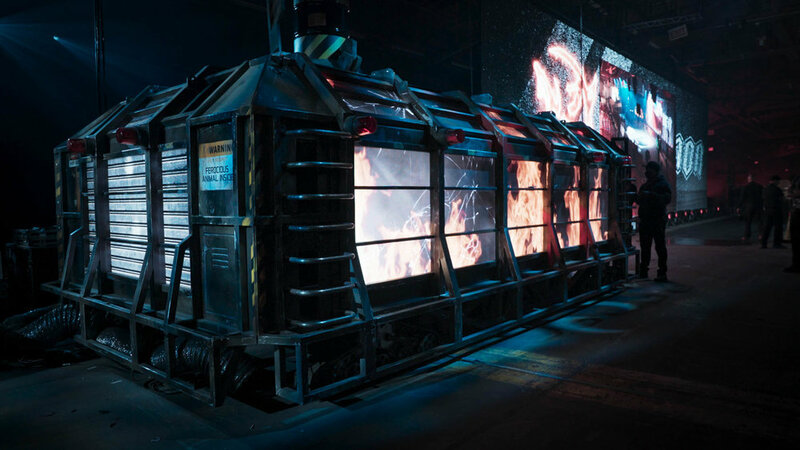 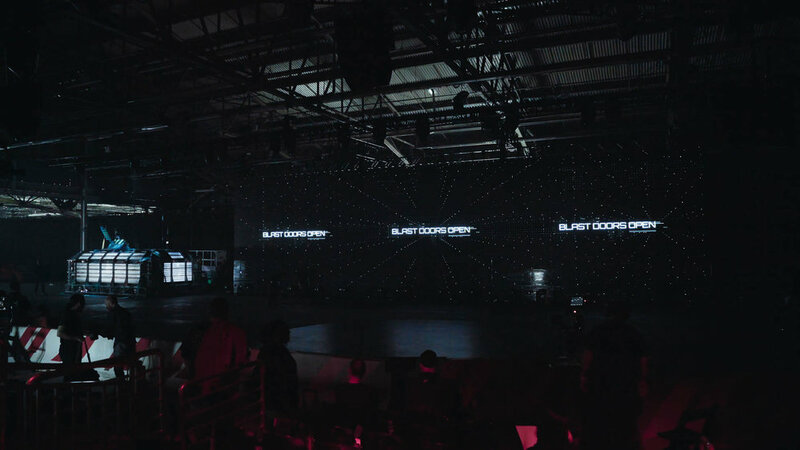 With a massive 120ft screen the demon felt like it was in the room.